After many hours of discussion, food, coffee, and a last minute infusion of Red Bull, the Fishackathon ended with presentations by our two teams. 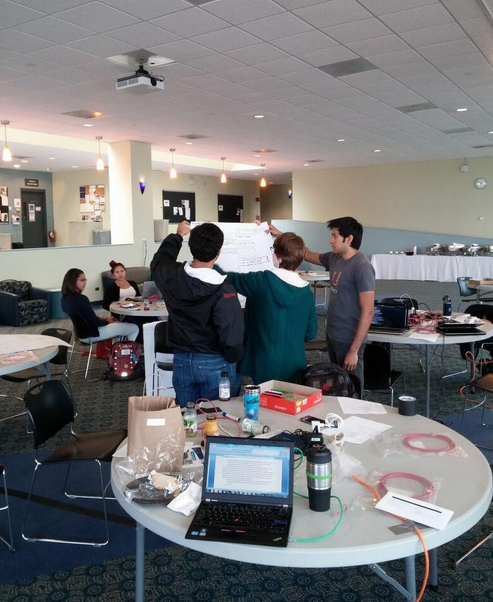 To recap, a hackathon is where computer programs join together with people who need programs to create solutions. 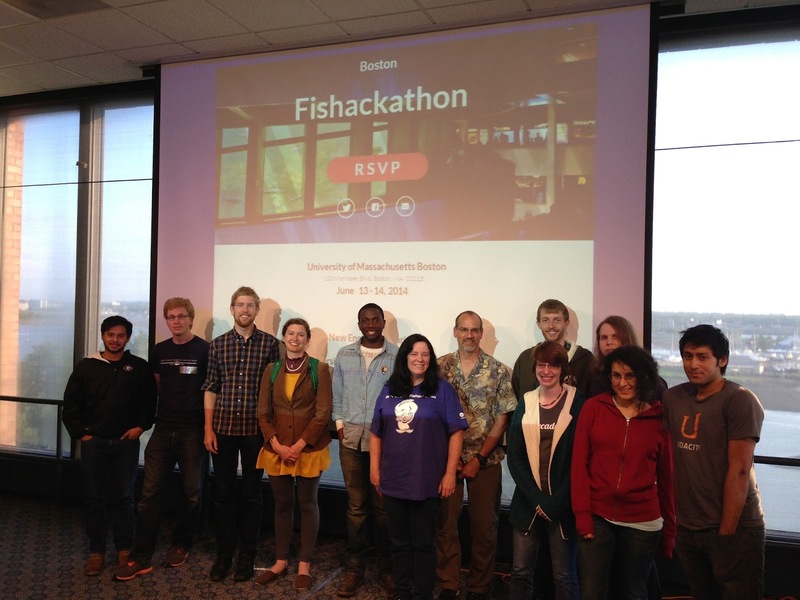 The Fishackathon is a five city competition (Boston, Miami, New York, Baltimore, and Monterey Bay) to create technology solutions to help solve world fishery issues. 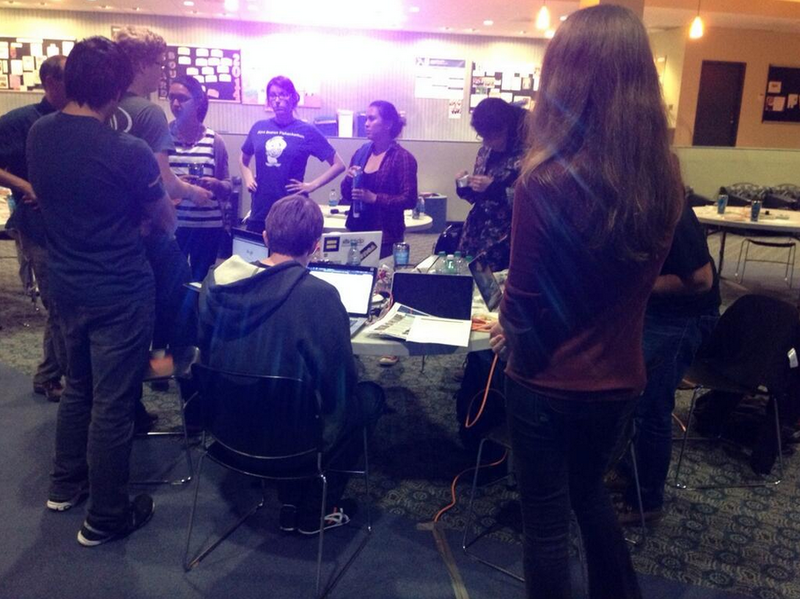 In Boston, we had a small group of coders join us (small because the NSA was also holding a local hackathon). The project S.H.R.I.M.P. 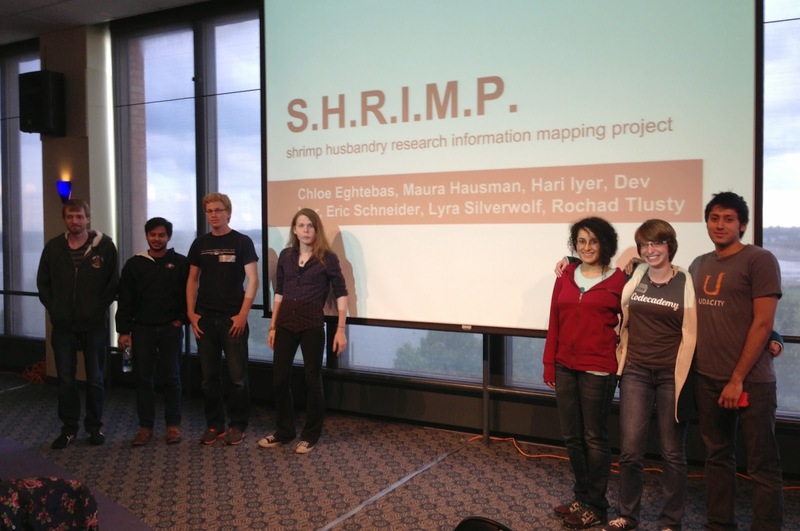 (Shrimp Husbandry Research Information Mapping Project) was developed by Lyra Silverwolf, Dev Lyer, Chloe Eghtebas, Rochad Tlusty, Eric Schneider, Maura Hausman and Hari Lyer. This project accomplished everything they were asked to do, and created a very neat way for different user groups (mangers or farmers) to look at the data they collect. This team had a strong influence from Olin College, and this is a program to be respected. 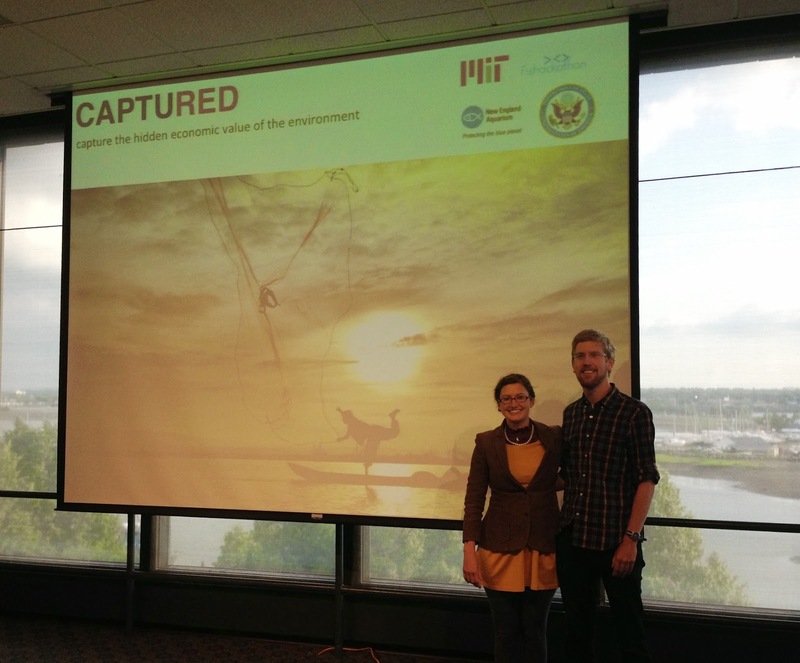 CaptuRED was developed by Kelly Heber and Iain Dunning, graduate students at MIT. This app is to help local citizens understand the hidden economic value of the environment focusing on the mangrove areas so important in tropical countries. This project is part of the Our Ocean 2014 conference, and we have just learned that CaptuRED was selected to compete for the grand prize (a trip to the Philippines!). 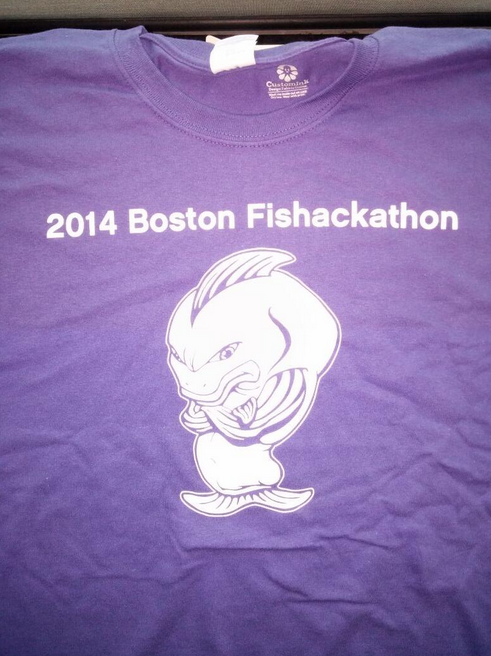 Kelly will present her project tomorrow with the winners from each of the other four fishackathons at 1 pm. Good luck, Kelly and Ian!